Life of a mad typer: Elf last day for special discount. Elf last day for special discount. 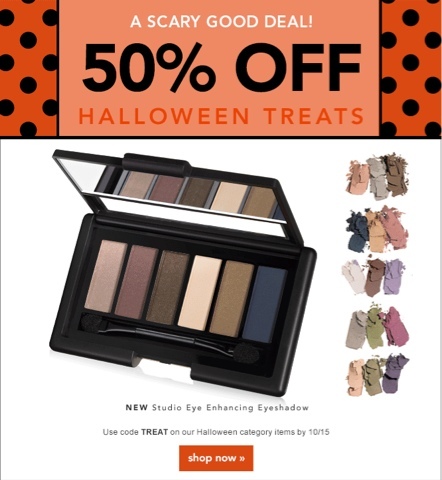 There is 2 discount going on over at elf. 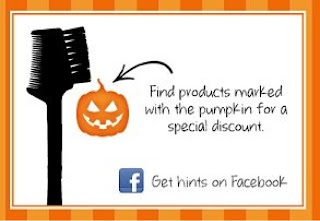 Go to http://www.eyeslipsface.com and look for products with the pumpkin for a special discount. Then at check out use code TREAT for a 50% discount. Hurry because this spooky deal will be vanishing like Casper after today!! !